As THE 13th edition of the Chennai International Film Festival is underway, one thing is ce rtain a�� the city has a hardy bunch of filmgoers and organisers. Even actress Suhasini Maniratnam, who has been involved in bringing together industry people and locating manpower and sponsors for the event, lauds the courage of the Indo Cine Appreciation Foundation (ICAF) for going ahead with the event despite limited funds. Her pick from the festival includes My Mother by Italian director Nanni Moretti. 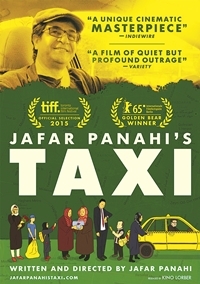 a�?a�?Victoria by German director Sebastian Schipper and Taxi by the Iranian Jafar Panahi are the other movies that I am eager to watch,a�? she says. The 180-plus (world)A�movies in the ongoing edition have been curated by film expert Srinivasa Santhanam and his team, from a list of 500. He has been attending film festivals (Cannes, Venice and Berlin) since last February. Of the countries that have shown promise in this edition, he lists France, Turkey and Latin America, together withA�Philippines as the dark horse. 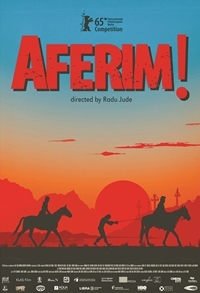 His personal favourites, however, are Embrace of the Serpent by Columbian Ciro Guerra andA�Romanian movie Aferim!, directed by Radu Jude who won the Best Director award at the Berlin International Film Festival last year. Also catch gems like Buster Keatona��s The General and Steamboat Bill Jr to commemorate 120 years of the American director. Indian movies include Maasan, Rajkahini (Bengali) and Kirumi (Tamil), together with tributes to filmmaker K Balachander and actress Manorama. 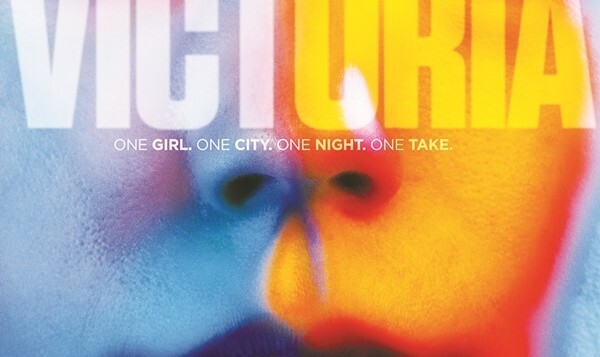 For aspiring directors, there is a corresponding Tamil Film Competition, featuring 12 movies. 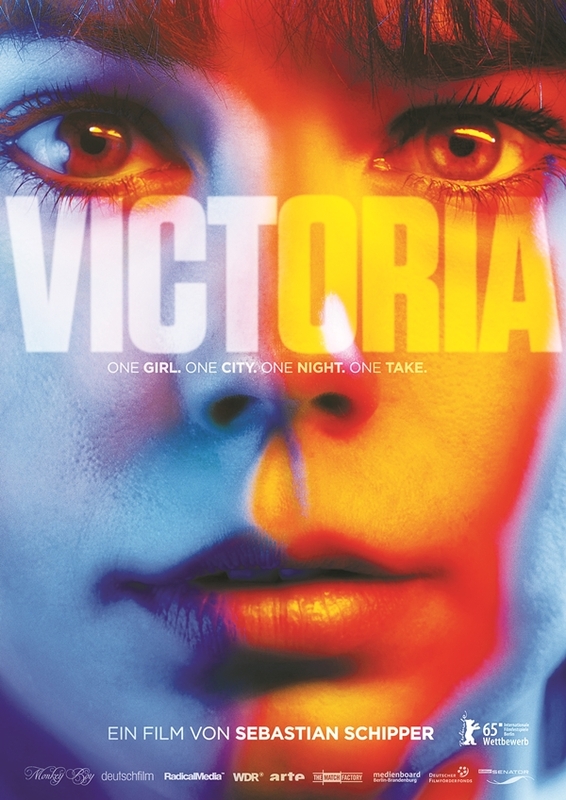 The screenings are at multiple venues, from Woodlands Symphony to Casino Theater, Inox (2 and 3) and Russian Center.